The communities we serve are an integral part of the success of our company. As a local business, giving back is an important element of our culture.  Scudder Solar attributes a large amount of our success to giving back to the communities we live and work in. Along with charitable contributions, Scudder Solar has also given time and solar expertise by working with non-profits like Grid Alternatives, SASH and donating solar equipment and installation time to the Salinas animal shelter and area middle schools, among others. We are absolutely committed to clean energy and the local communities that we live and work in. Touching the lives around us and helping those less fortunate is not only an important responsibility, but a proud duty we're fortunate enough to carry on.